A gem of a story from the classic series that’s all about friendship. Over 176 million copies sold and fans all over the world: it definitely feels like an old friend to us. 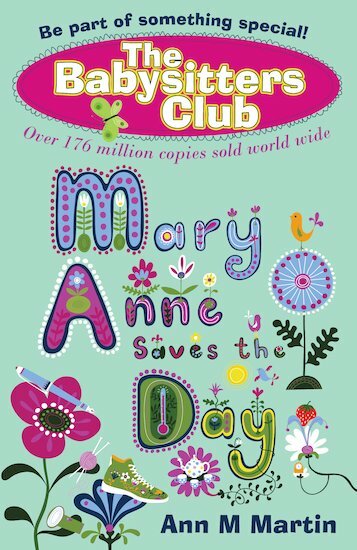 But even best friends can hit troubled times, and now the Babysitters Club is in a bad patch. All four girls are having a huge fight, and Mary Anne feels caught in the middle. She isn’t usually group leader, but now Mary Anne decides it’s time to take charge. Can she save their special club before it falls apart?